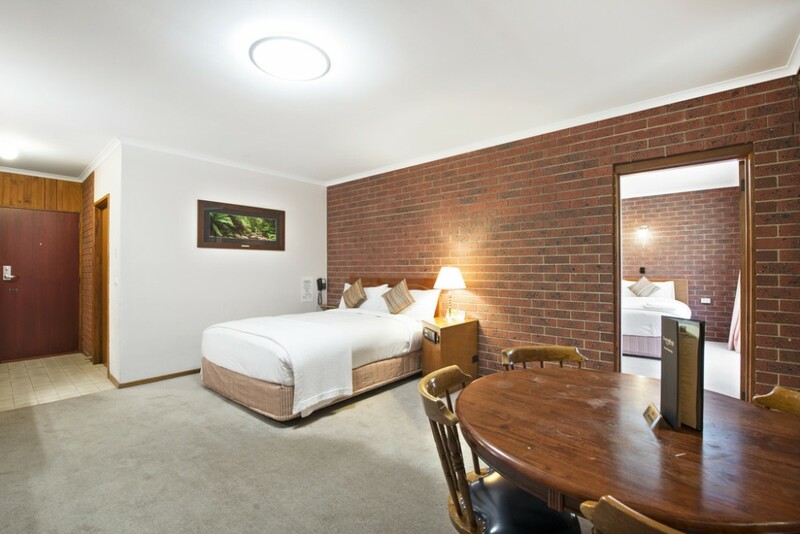 Older style non smoking 2 room unit with a Queen bed in one room and 3 King Single beds in the second room. 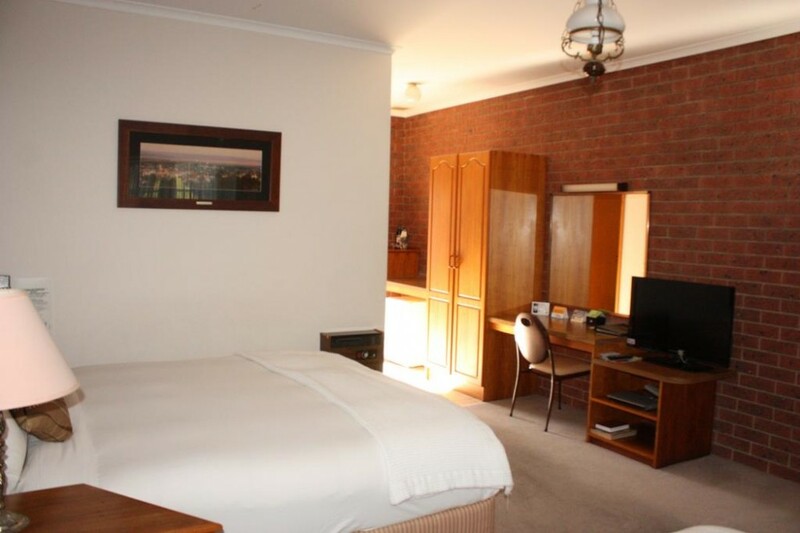 Has a private bathroom with a shower that is accessed through the main room with the Queen bed. 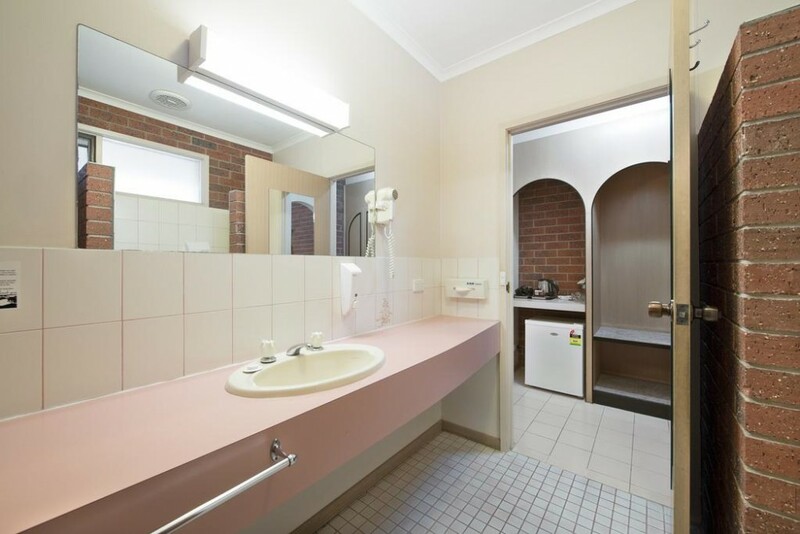 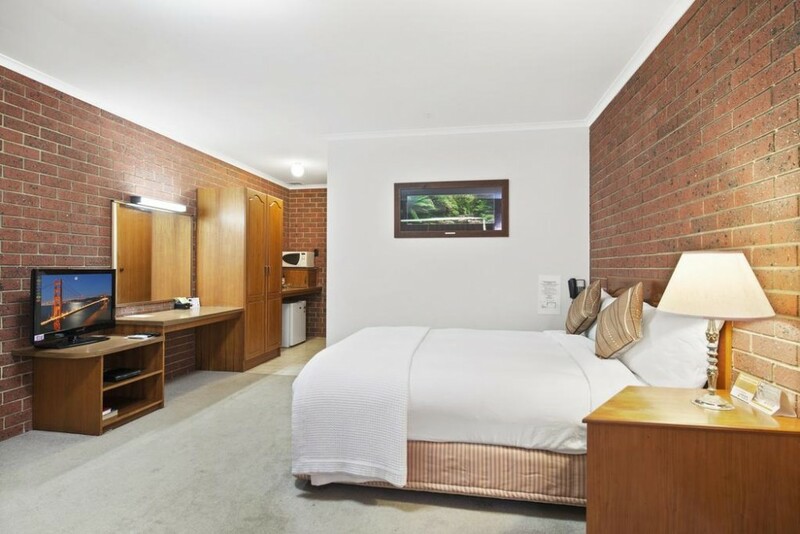 Has all standard motel facilities such as flat screen television, DVD player, tea and coffee making facilities, microwave, iron and ironing board, minibar, electronic key card door locks, reverse cycle air-conditioning in both rooms and an in-room safe. 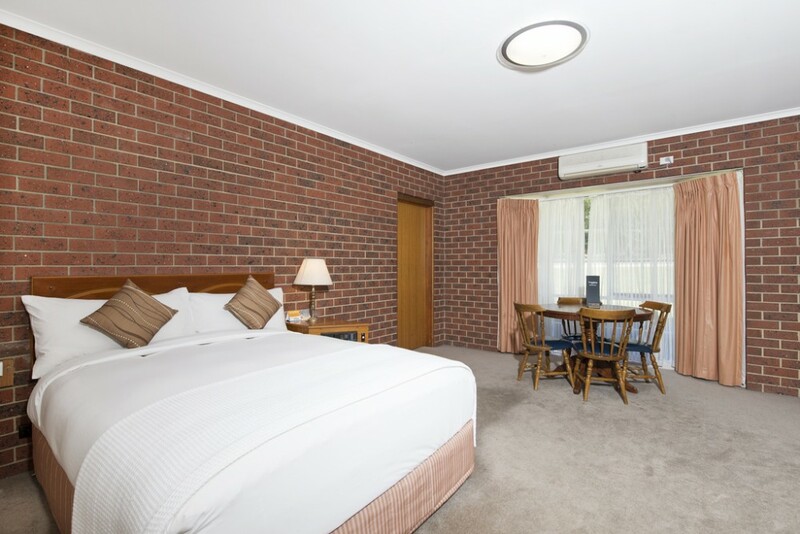 Located in the courtyard – along Grampians Road and along our driveway. 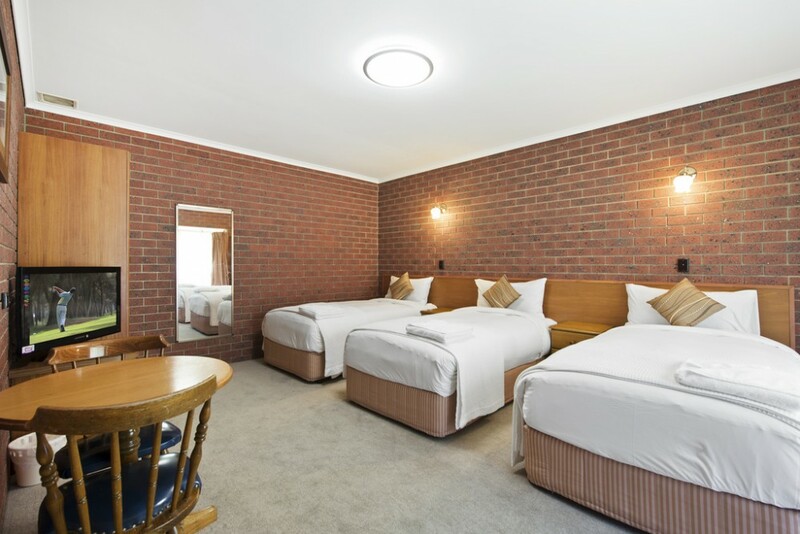 MAXIMUM OCCUPANCY 5 PEOPLE - please ensure that the correct occupancy is entered as additional charges may apply.